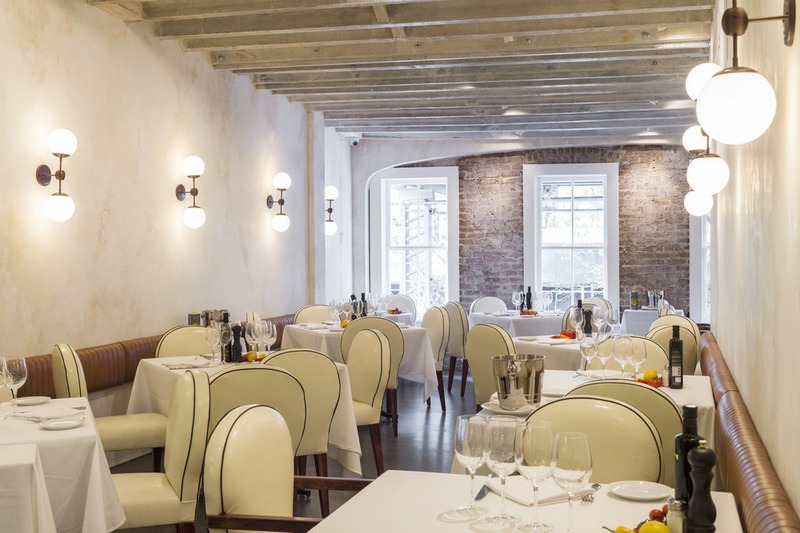 MAMO brings a long tradition of Italian hospitality and Provençal charm to New York City’s SoHo neighborhood. 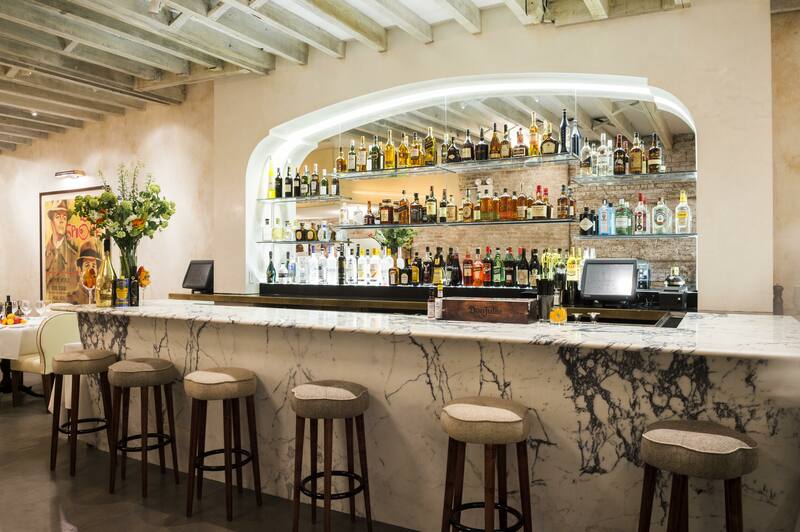 It's an outpost of MAMO Le Michelangelo, a 23-year-old staple located on the French Riviera. Whether you prefer a relaxing night out with your closest friends, intimate gatherings and business meetings, or a grand cocktail party, you are certain to experience an unforgettable evening at MAMO and enjoy the incredible service and food. The menu incorporates a mix of classic family recipes as well as market specials. 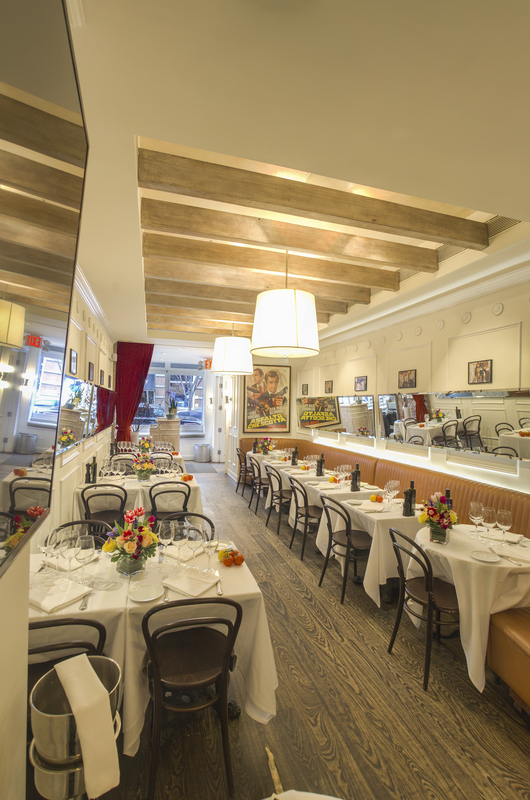 The restaurant’s design embodies the Riviera’s “sense of home” with a warm color palate, original family photos and oversized vintage movie posters. The multi-level restaurant offers an unforgettable experience where every single person is treated with affection and love.